We make it easy to map out, manage and sell territories to potential franchisees. 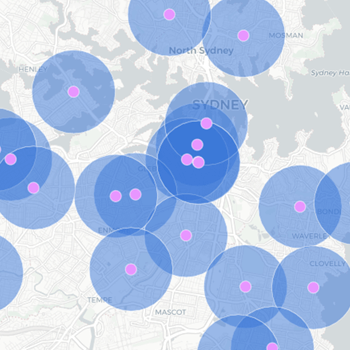 Map out your territories and upload relevant location data. 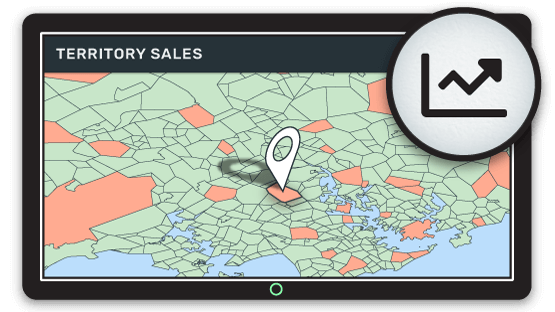 Our powerful territory mapping software is used by franchise brands the world over to boost their sales and showcase the story behind the data. Gain unique market insights by adding location data - from a territory’s median age to average monthly income. Display all of your available territories in one digital interface. Exhibit available territories to potential franchisees by sending a simple web link. With smart tools that are ideal for franchise brands. Quickly update the status of your territories with instant updates on the live map. Mango’s advanced search function lets users easily find what they’re looking for. Password protect your private internal maps and get 256-bit encryption on your account for added peace of mind. Manage territories throughout the sales process and simplify internal planning. Intuitive for users - point and click on a chosen territory. House all of your public maps online, available to view 24/7. Manage your territories and keep sensitive planning data safe with password-protected maps. Gain a competitive edge with smart territory mapping software. Get the competitive edge - sign up for a free trial today!